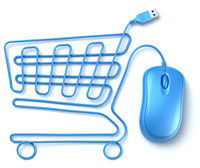 Thank you for visiting KitchenLav.com - Huge selection of Kitchen and Bath products at great prices! Altmans Designs Bathroom Faucets for quality and style! Cardinal Sink Cabinet, Large Bathroom Cabinets. Art Bathe Bathroom Sink Vanities. 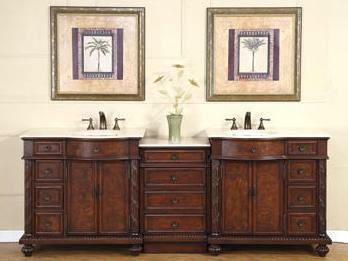 Contessa Sink Cabinet, Large Bathroom Sink Cabinets. Don Juan Sink Cabinet, Standard Bathroom Cabinets. Duke Sink Chest, Large Bathroom Sink Cabinets. 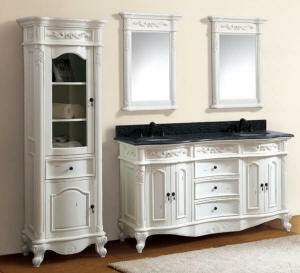 Elizabeth European Sink Cabinet, Standard Size Bathroom Cabinets. 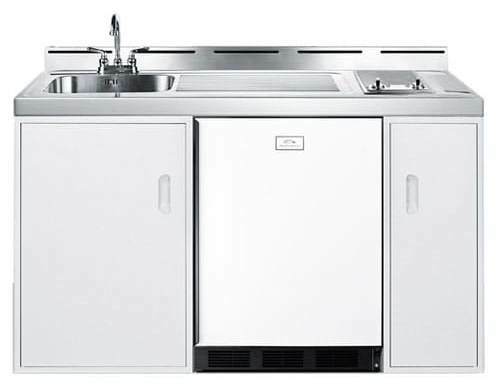 46" Fiesta Sink Cabinet, Standard Size Bathroom Cabinets. Jado bathroom accessories at the lowest prices anywhere. Kohler Tubs at Wholesale Prices. 37 Inch Lisa Sink Cabinets now on Sale. Master Bathroom Sink Cabinet - Large Bathroom Cabinets by kitchenlav. Newport Brass bathroom faucets and accessories at a discount. Buy now and save! 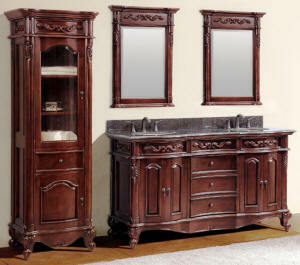 Opera Sink Cabinet, Large Bathroom Cabinets. Fixtures-sinks, toilets, tubs, pedestals and much more.